1 hotel with a sea view is waiting for you in Brétignolles-sur-Mer. Brétignolles-sur-mer is located between st-Gilles-Croix-de-Vie and Les Sables d'Olonne. It offers a coastline of nearly 12 km, with renowned beaches : long sandy beaches and somes coves. 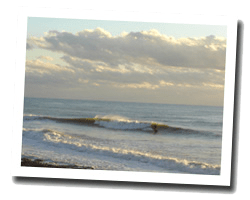 It is also a mecca of surfing. Brétignolles kept beautiful historical testimonies as megaliths and the castle of Beaumarchais. 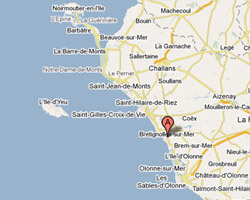 In Brétignolles-sur-mer enjoy the pleasure of a sea view hotel.